When it comes to hard surface floor coverings, one of your best options is laminate. 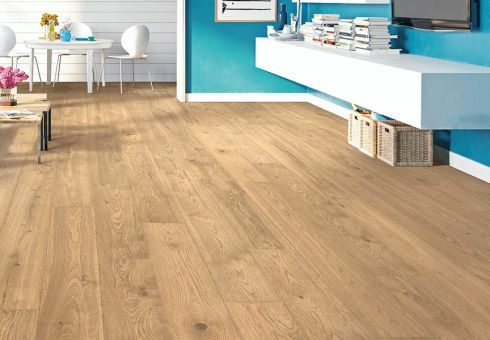 Some homeowners overlook this material, but the benefits are such that it could be just what you’re looking for in a flooring. 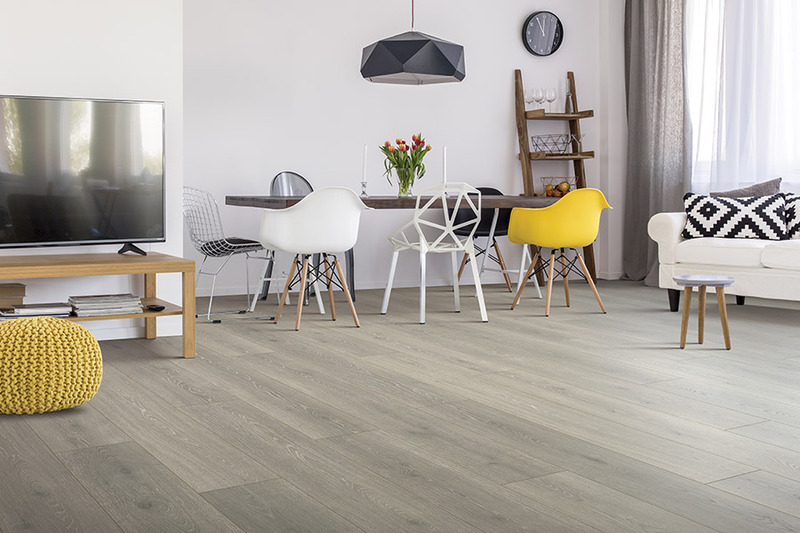 We’re here today to share some of the facts about this amazing flooring, and offer you insights into why this might be the best choice in new flooring for your home. Port Jeff Custom Carpet & Flooring is focused upon one primary goal of achieving 100% customer satisfaction. 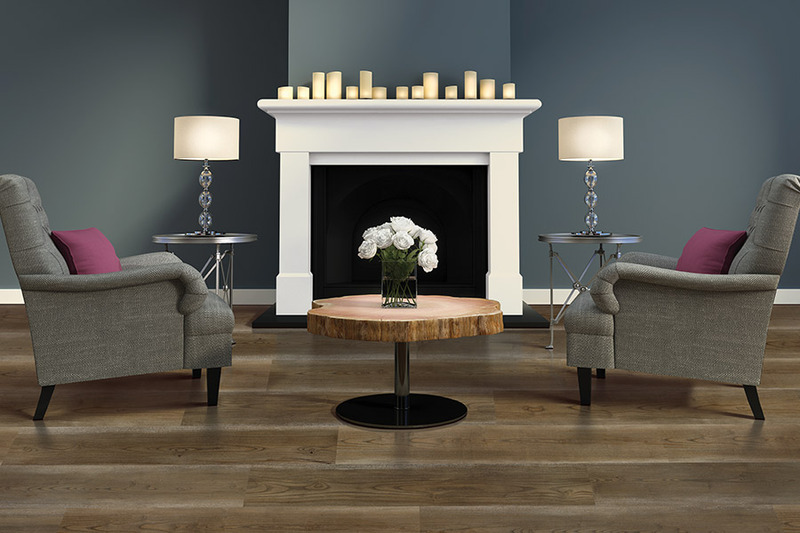 Having been in the flooring business for over thirty years, we have established a strong reputation for serving our customer base in areas such as Long Island, Jefferson Station, Terryville, and Mt. Sinai, all from our showroom in Port Jefferson Station, NY. 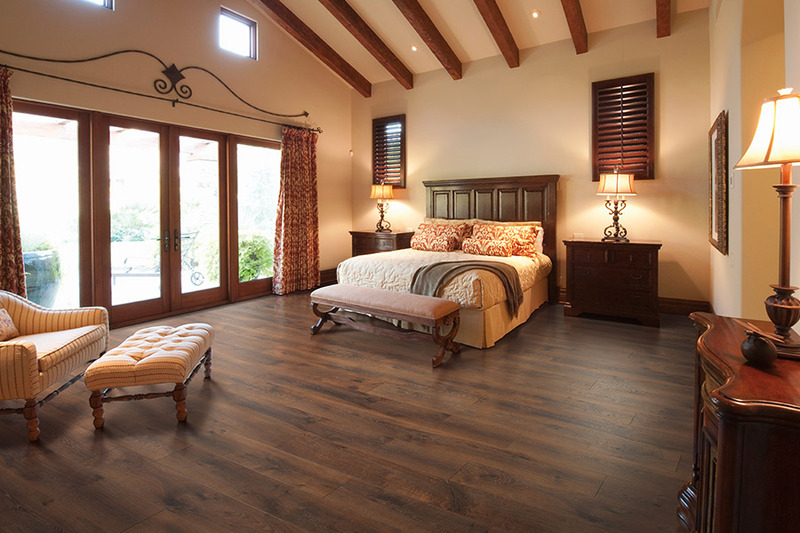 We extend the invitation for you to visit us, and allow us to be your one-stop flooring shop. 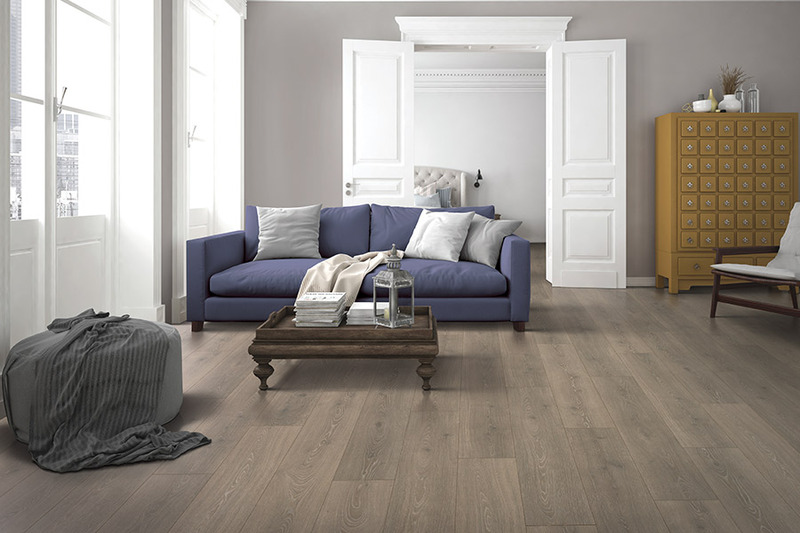 Laminate has always been a go-to floor covering for those seeking the wood-look in hard surface flooring. Not only does it have the amazing ability to mimic the real thing right down to the grain pattern, but it’s sturdy, durable, and performs well under pressure. With benefits like these, why look any further? 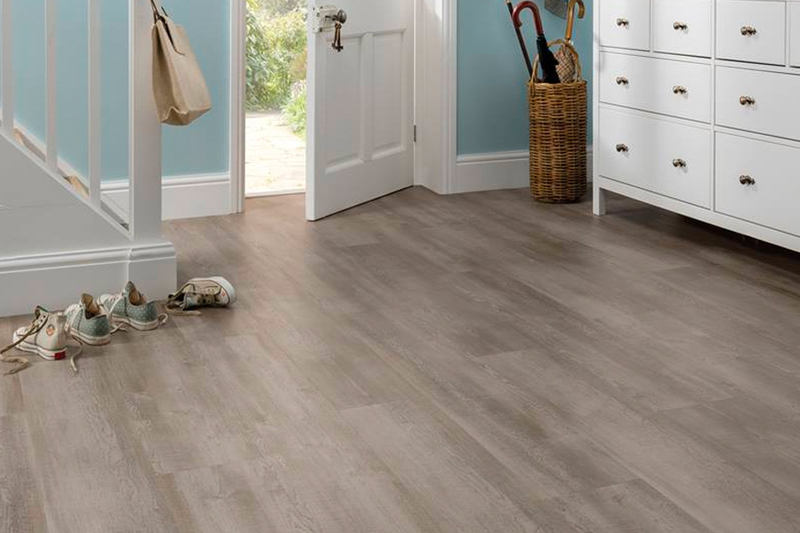 An underlayment can be placed underneath laminate flooring for a more resilient experience. You’ll feel the spring in every step, but you’ll also enjoy reduced noise levels throughout your home. It also provides a much softer place to stand for long periods of time, especially in the kitchen for meal preparation and other chores. Even though this is a softer hard surface flooring experience, you’ll find the durability to be immaculate. Stain, dent, and scratch resistance are just a few of the benefits the wear layer contributes, so you’ll see very little wear and tear, even after years of use. Manufacturers even offer warranties of ten years or more on the wear layer alone. 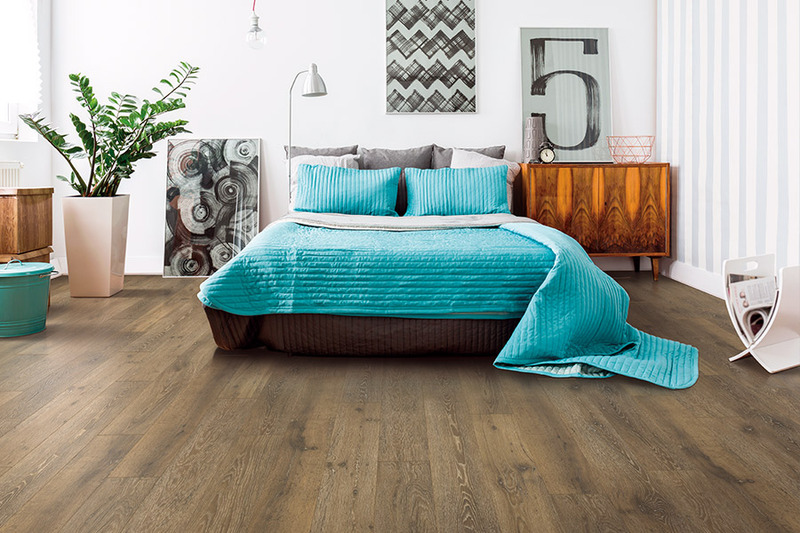 Laminate is a quick and easy install, featuring a click and lock system that creates a “floating floor”. Your installers, who are experienced and prepared to go to work, will make quick work of the process, allowing you to walk on these floors as soon as the installation is complete. Since there are no heavy maintenance requirements, cleaning is quick and easy as well. Most spills and messes will wipe right up, with only a damp mop needed as a follow-up.